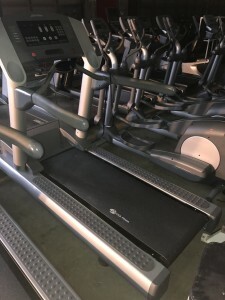 LifeFitness 95Ti Treadmill, aka “The Silver Bullet”, so named because of its shiny, alluring appearance, is the most popular, best-selling commercial treadmill by LifeFitness. 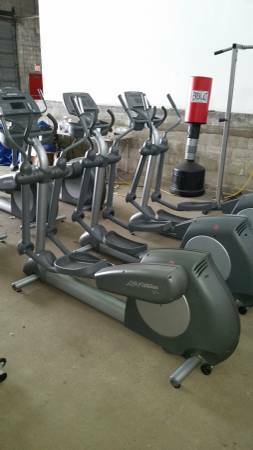 The Life Fitness 91XI Elliptical Crosstrainer is a member of the Classic Series and this entry level commercial elliptical offers a smooth, total body Cardiovascular workout. 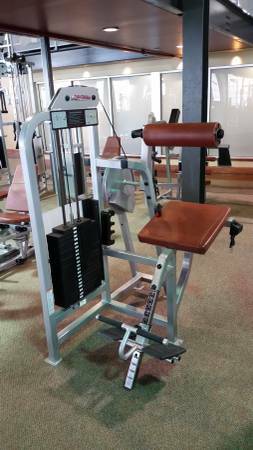 Built to last, this complete line offering is engineered with the expertise that has made Life Fitness a global leader in advanced strength equipment. 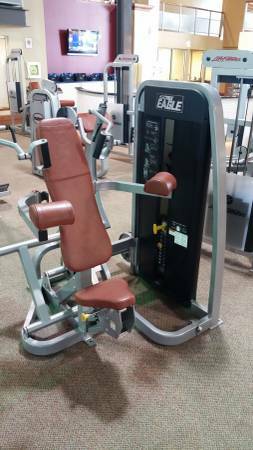 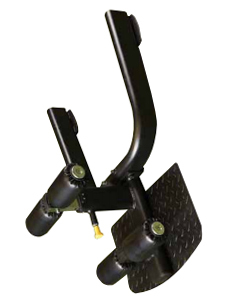 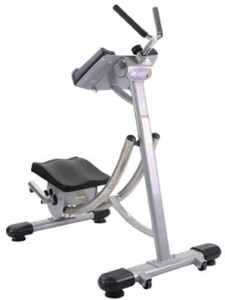 The CS1500 is designed for personal training studios, hotels, and other light commercial use. 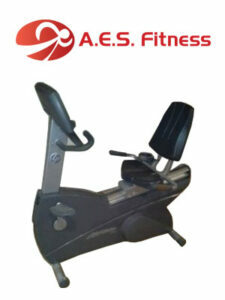 The X3S Bench combines both functional and isolated exercise safely in one machine. 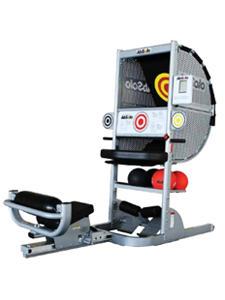 The AbSolo is a dynamic way to train your core using a combination of upper body movements involving a fun and effective ball tossing motion.